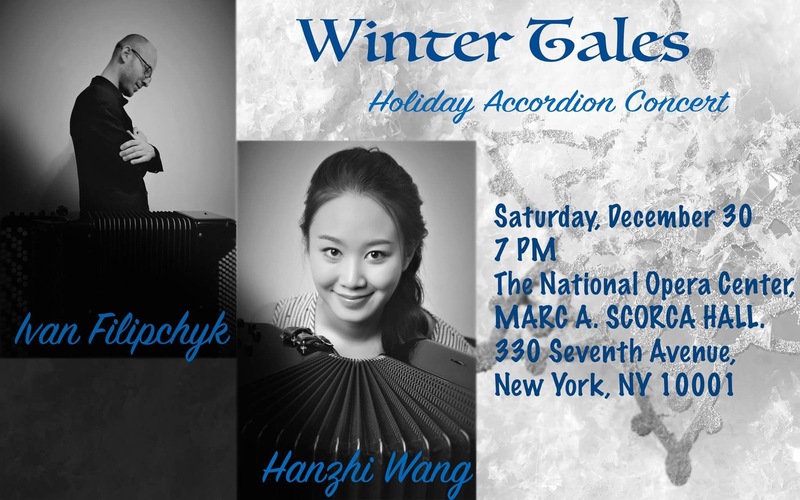 Don't miss this unique concert program, prepared by Hanzhi Wang, an uprising bright star of classical music and one of the most promising young classical accordionists today, and Ivan Filipchyk, a New York-based musician and artist. Ivan Filipchyk, 26 years old, was born in Belarus, small country in the center of Europe. He began to study music and visual arts at the local school in his hometown. Thereafter he continued his music education in college, majoring as an accordionist. 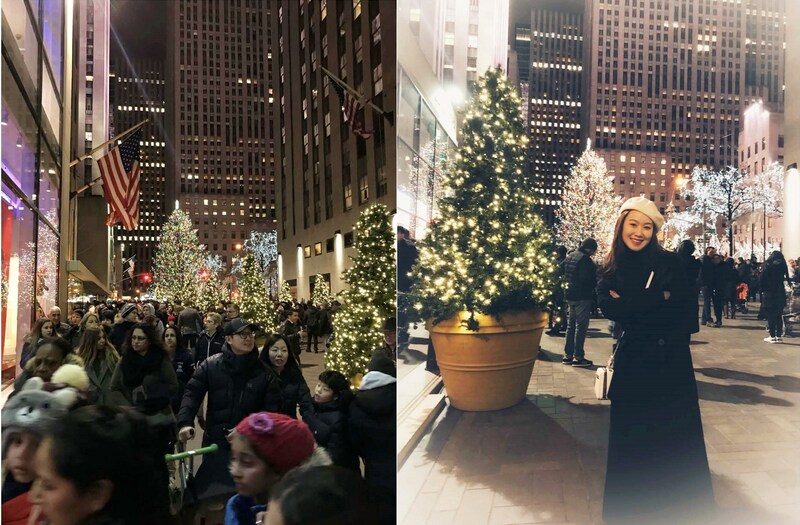 After the graduation from Gnesin Academy of music in Moscow, in 2015 he moved to USA, New York. Read Hangzhi Wang's bio in another article in this publication. During the period of studying in Russia, Ivan became a laureate of several local and international music performance competitions. He performed (as a soloist and in ensemble) in Minsk, Moscow, Osaka, New York, Salzburg. Repertoire Ivan has varies from Baroque music to original pieces by contemporary composers. In addition to being a musician, he is also an accomplished artist.